Immigration attorney Luis Cortes Romero has a personal stake in the fight to defend DREAMers: He is one. Cortes was brought to the United States by his parents when he was a child, and he grew up undocumented. 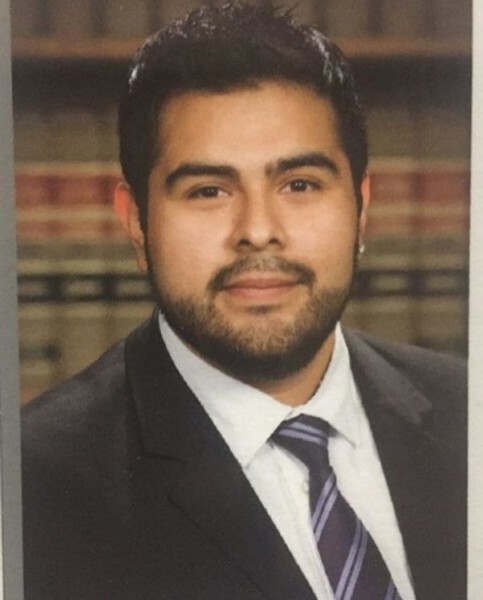 He went to community college and San José State University before earning his law degree. Now he's suing the Trump Administration on behalf of other DACA students. Cortes Romero will talk about his own story and the current state of immigration law, before taking questions from the audience. Cortes Romero is appearing at the invitation of Danny Acosta, assistant chief of the Foothill-De Anza Community College District Police, in support of undocumented students. Event sponsors include the Equity and Engagement Division, HEFAS (Higher Education for AB 540 Students) and the Office of the President.